Started great, but slowed to a point I started to lose interest. Skimmed the last half, ending a bit predictable. 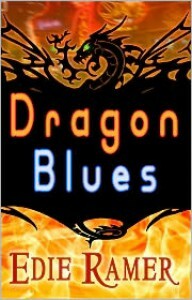 I loved the concept of a shapeshifter dragon in Nashville, but it read more like a rom suspence and not a PNR. Likable characters, some nice heated love scenes, but otherwise just OK.